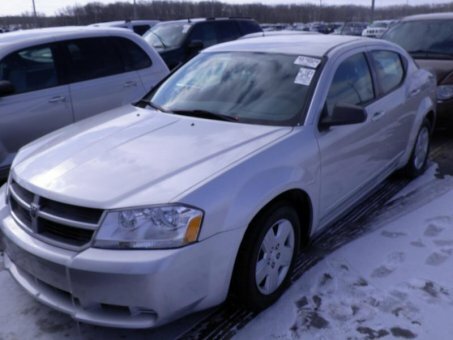 Spacious and fuel-efficient, the 2008 Dodge Avenger is a viable entry in the midsize sedan segment. However, its love-it-or-hate-it styling, budget interior materials and tepid driving dynamics are liabilities against the talented import-brand competition. Smooth and quiet highway ride, solid performance on R/T model, above-average fuel economy, wide selection of in-cabin electronics.